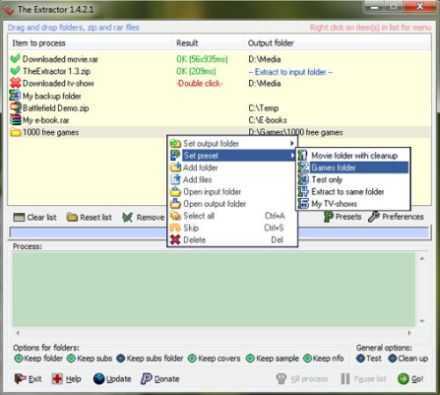 Zipping files means that you are reducing the size of a big file to slightly smaller size, thus allowing you to copy, move or send the files easier. 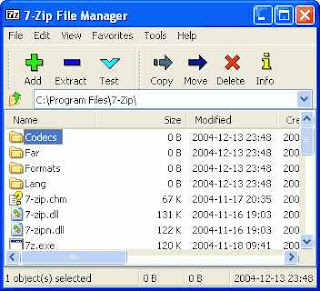 WinZip is the original and most famous file zipper out there but it is not totally free.Here I listed below free win zip alternative. 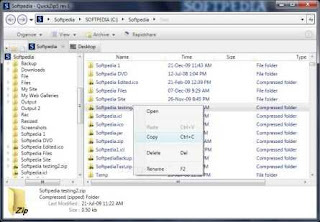 Best Feature:Portable version allows you to store this program in a thumb drive and zip your files from any computers.No installation needed. Best Feature:Has a quite similar interface like WinZip. 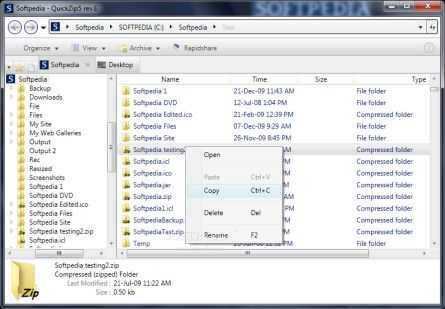 WinZip users should have no problem changing from commercial software to this freeware. Best Feature:2-10 % better compression ratio provided by WinZip. That means you can have smaller zip files! 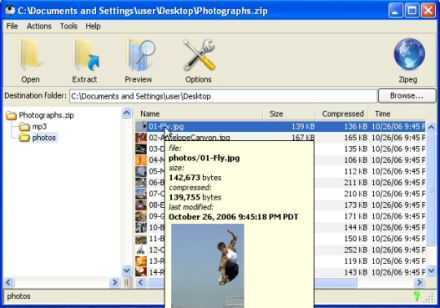 Best Feature:We can decompress strange, compressed file formats like 7-ZIP, A, ACE, ARC, ARJ, B64, BH, BIN, BZ2, BZA, C2D, CAB, CDI, CPIO, DEB, ENC, GCA, GZ, GZA, HA, IMG, ISO, JAR, LHA, LIB, LZH, MDF, MBF, MIM, NRG, PAK, PDI, PK3, RAR, RPM, TAR, TAZ, TBZ, TGZ, TZ, UUE, WAR, XXE, YZ1, Z, ZIP, ZOO. Your .zip files should be no problem. Best Feature: Batch archive extractions. That means that you can unzip multiple compressed files in one shot. 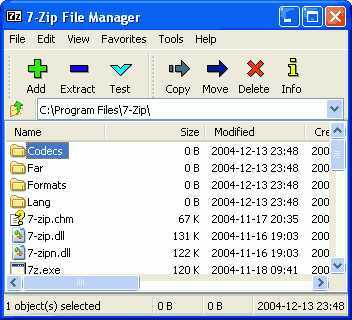 Best Feature:Extract a compressed file such as .zip format with just one click. Best Feature:Windows Explorer like interface. That means that using this program is so easy. Best Feature:Convert from one disk compression format to another easily. Best Feature:Preview entire files before actually unzipping a compressed file. Simple interface.